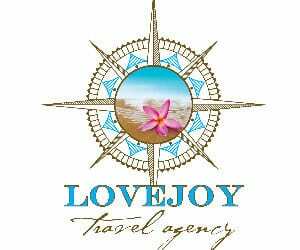 Lovejoy Travel Agency is a full service travel company offering leisure and corporate travel services and advisory, striving for client satisfaction by providing the highest level of service delivering efficient detailed oriented travel planning. Next week, Casey and I are heading to Mexico for a long weekend – a vacation that we’ve been dreaming about taking for 2.5 years. 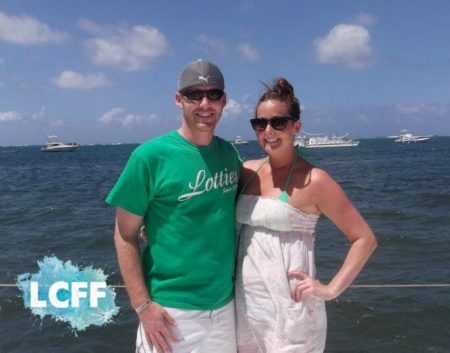 The last time we truly unplugged was on our honeymoon to Aruba, which of course was pre-baby. This is a vacation that brought up a lot of questions and we wavered on actually booking it for a long time. Are we really ready to leave our 13 month old for more than a couple of nights? Should we be spending money on this when we have SO many other expenses? How will we get over the guilt of missing our boy? What if we miss important milestones? Or worse, what if he gets sick? I have always been a believer in making memories in the form of experiences and rarely took a year off of taking time to vacation. 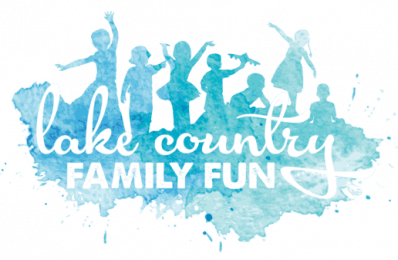 This mindset came from my upbringing – and how fortunate I was to have a family that valued and had the means to share these types of experiences together. But now that we’re over a year into life with a baby, I’ll be honest and say I just sort of figured a vacation was out of the question for us, at least for a few more years. As I’ve been talking to people about our trip, I’ve been met with a variety of opinions, and I know some judgment too. Some people say, “Good for you, you deserve a break”. Some say, “How can you even think about leaving your sweet baby”. And then there’s the “Isn’t Dane a little young for you to leave him?” (Insert eye roll here), people really are bold sometimes when it comes to opinions. Of course, we’ve answered all of the questions – we’ve been planning and getting ready and obviously feeling twangs of guilt creep in too. In the end, we knew that it was the right decision for us, and the timing was good. So we did it! We clicked “book” and decided to go ahead with our trip, so I’m here to advocate for vacationing sans kids. Maybe I’ll have a different opinion after we get home, but somehow I doubt it. Casey and Martha enjoying vacation in Punta Cana pre-baby. The whole reason you have a child is due to the connection you have with your partner. Parenthood is a hard gig, and it’s important to take time away from the daily stress to remember why you wanted a family in the first place. Vacations like the one we have coming up are meant for relaxation, enjoying a few days without responsibilities and worry and catching up on SLEEP. Dane is sleeping easily through the night and has been for a while, but that doesn’t mean that Casey and I get good sleep when we’re home. There are so many other contributing factors to poor sleep (work stress, other anxieties in life, etc.) By sleeping more, and better – we’ll come back to Dane refreshed, and better parents. I am a working mom, so I get to participate in intelligent conversations all the time during my time at the office. But I really miss having meaningful, deep conversations with my husband on a regular basis. Most nights are spent playing and jibber-jabbering with Dane, who is right on the edge of stringing real words together (of course this is fun and I love it). Alone time for Casey and I is a perfect time to reminisce and give thanks for all that we have, but also time to make plans, talk about our goals and think about the future. It’s hard to remember what life was like before Dane was born. His presence is all consuming and he’s an absolute tornado of a joyful almost toddler. But there was life before him, and it was FUN! Taking a trip allows Casey and I to revert back to that life where all of our energy and time was spent on each other, even for just a few days. It lets us truly listen to each other, and work on our marriage. I can’t wait to spend all my time focusing on my first true love. While we’re gone, Dane will be with grandparents and other family members. Not only is it great for him to spend time with these loved ones – it’s so wonderful for them! It’s really important to us that he is comfortable with adults other than us – especially family. One of my very favorite things about becoming a mom has been watching our families become grandparents, aunts and uncles. It’s a special bond that Dane has with each of them, and even though he’s young and probably won’t remember this stay in particular, it’s so meaningful. There’s something nostalgic to me about my memories of going to grandma and grandpa’s house when I was young. Overall, we’re super excited to unplug, rejuvenate and hit reset… but there is guilt, like I mentioned above. We just have to remind ourselves of all the reasons we’re doing this, and why it will be so good for us. When did you take your first vacation without the kids? What tips do you have for dealing with the parent-guilt we’re feeling? Either way, you can find me in the lazy river with a pina colada in hand. Cheers until next time! Great article. Enjoy your trip!